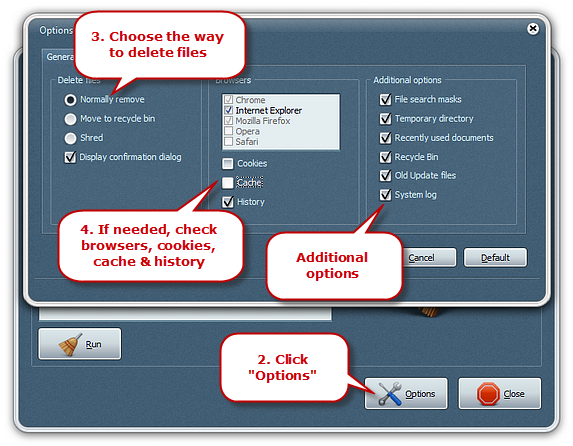 Web browsers store a history of the sites you visit on the Internet. 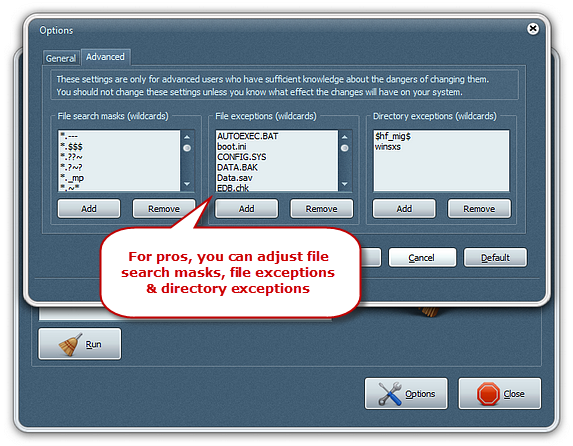 To prevent others from seeing where you’ve been or stop your browser from suggesting places you’ve visited when you are conducting searches, you’d better clear your history. 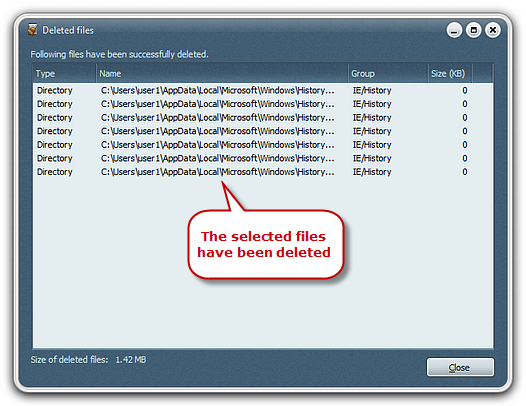 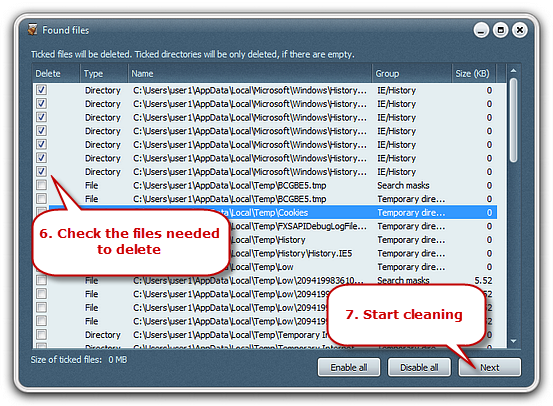 Clearing the history also frees up some memory and increases Web-browsing efficiency. 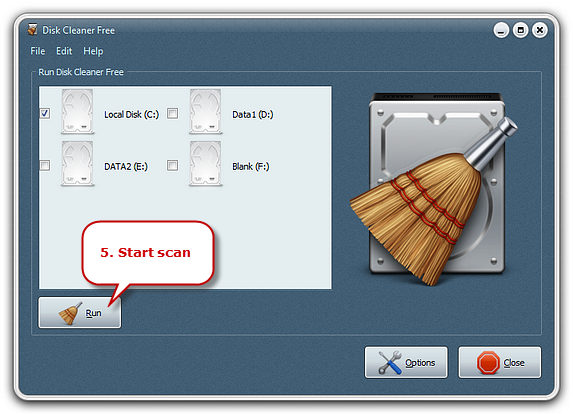 Disk Cleaner Free is designed to erase your browsing path with a few mouse clicks in Internet browsers.